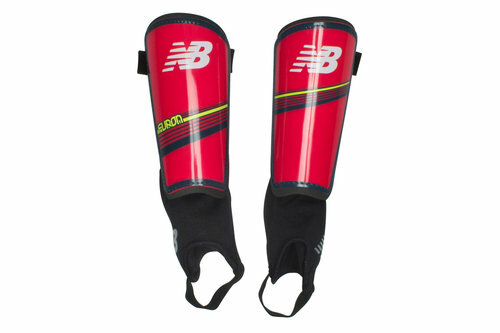 Providing support and protection whilst looking good in the process, arm yourself with these Cherry coloured New Balance Furon Dynamite Shin Guards. These shin pads from New Balance, designed to complement the new Furon 2.0 range of boots, features a k-resin high impact shell with an embossed EVA backer. 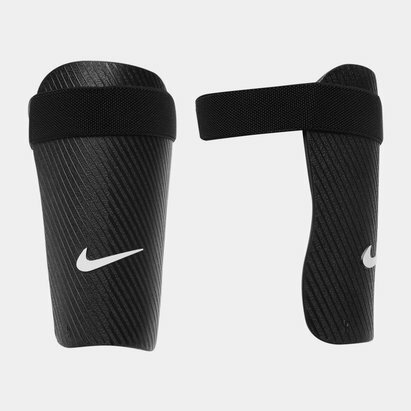 This combines with a knitted polyester anklesock that securely locks the guard in place with a single strap. Ventilation also assists in keeping you feeling cool during the heat of the match. Designed to cope with intense matches, protect yourself in style with the New Balance Furon Dynamite Shin Guard in Cherry red.